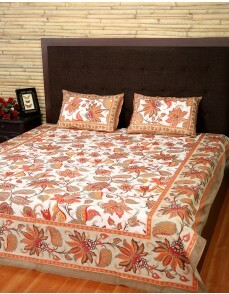 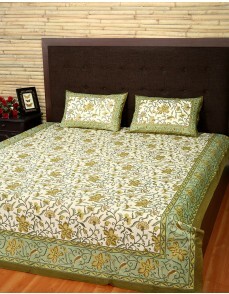 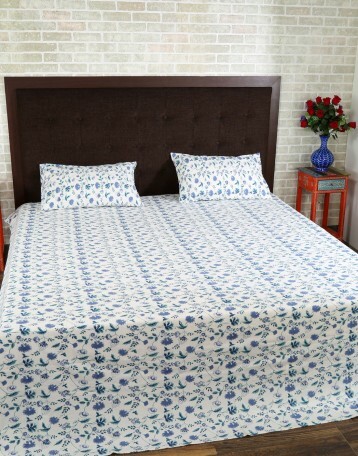 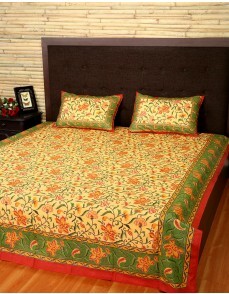 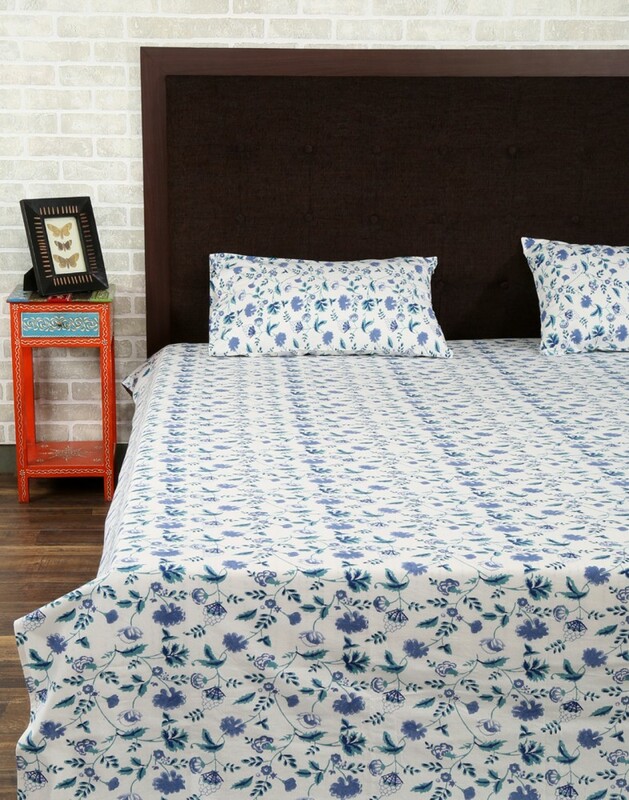 Buy this beautiful bedsheet with small floral prints.A perfect summer bed sheet that is quite soothing for the eyes. 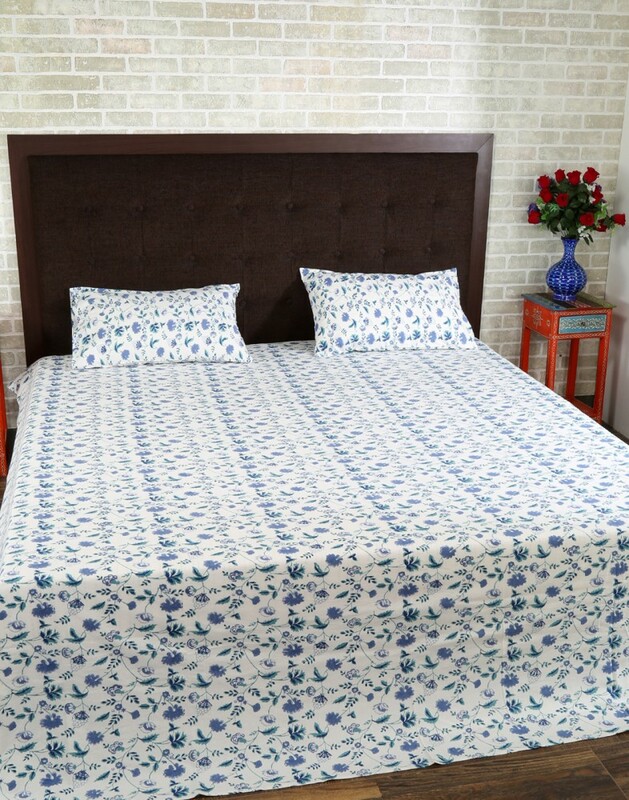 Made with 100% cotton, this luxurious bed sheet has high thread counts. 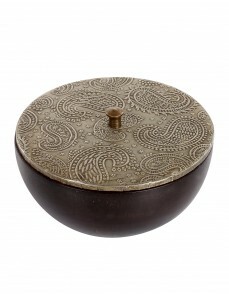 Durable and worthy of use in home. 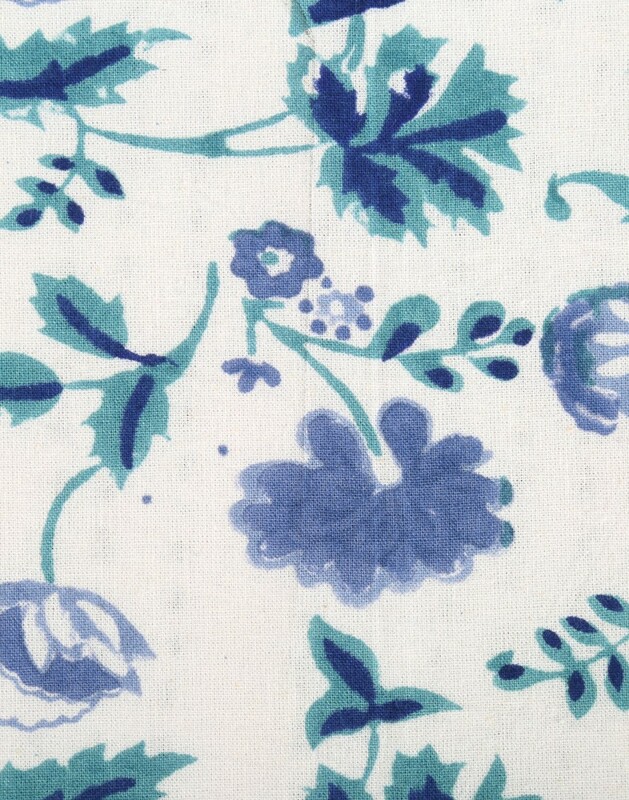 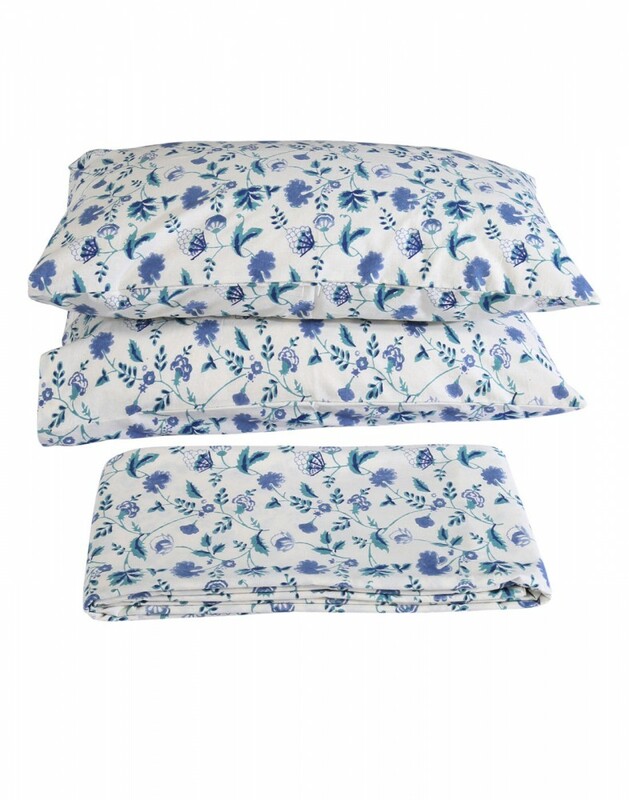 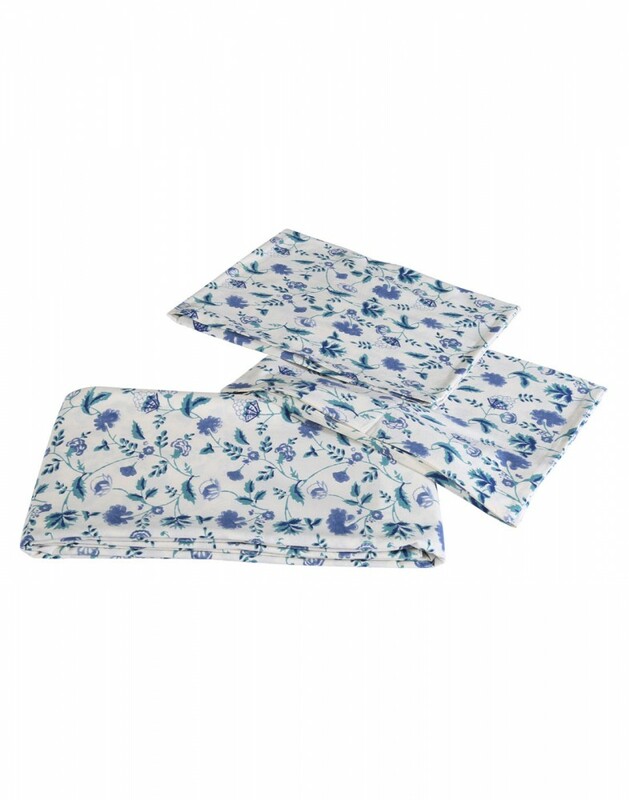 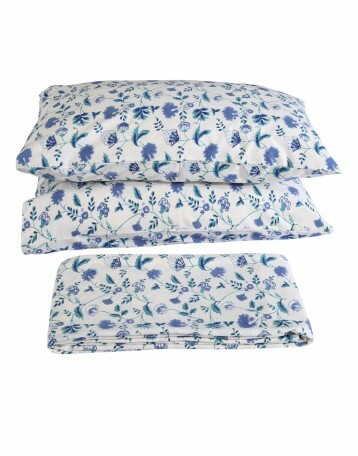 The handblock prints on the bedsheet cover is inspired by the indigo bloom. 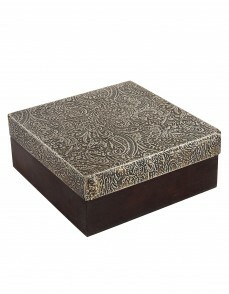 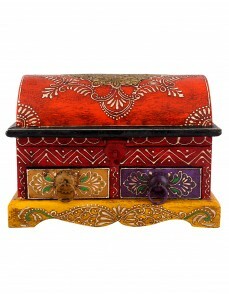 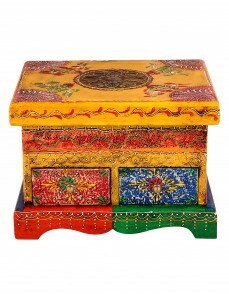 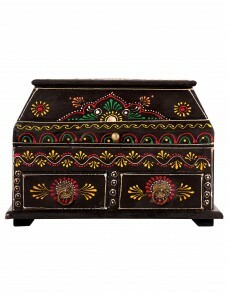 The chic and the trendy designs completes the looks of the room in summers. Gentle wash, dry in sun to avoid fading of colors.